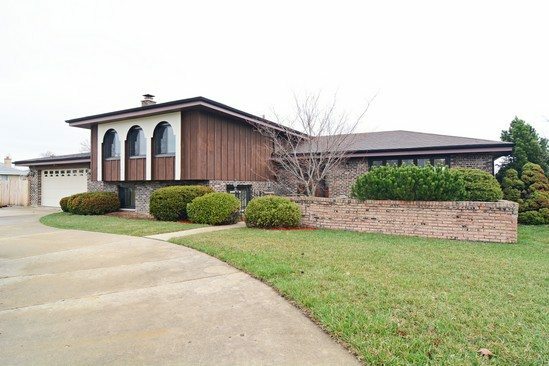 The circular driveway and soothing pond await you at this stunning brick and cedar home that is nestled on a corner home site in the highly desirable Green Ridge subdivision in Addison. Children from this home go to Stone Elementary. This gorgeous 4 bedroom, 3 bathroom home boasts more than 1900 square feet and is thoughtfully updated and meticulously maintained. Plenty of natural sunlight pours into this amazing home that features a 2 car garage, wood burning fireplace, hardwood floors, brand new carpet, granite counter-tops, architectural shingles, newer fence, shed, 95% efficiency furnace and new air conditioning. Move right in! Seller says make me an offer! Large windows allow the sunshine to pour in from the outdoors. 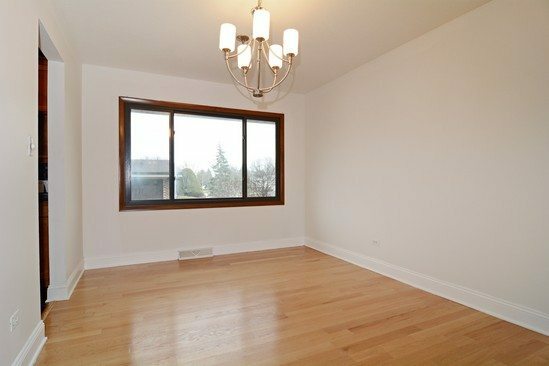 Gleaming hardwood floors flow throughout. 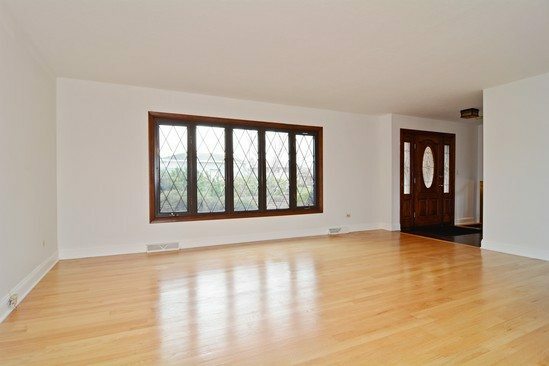 Beautiful hardwood floors and plenty of natural light bathe this L shaped combo dining/living room area. Granite countertops and ceramic floors create the perfect backdrop for your culinary creations. 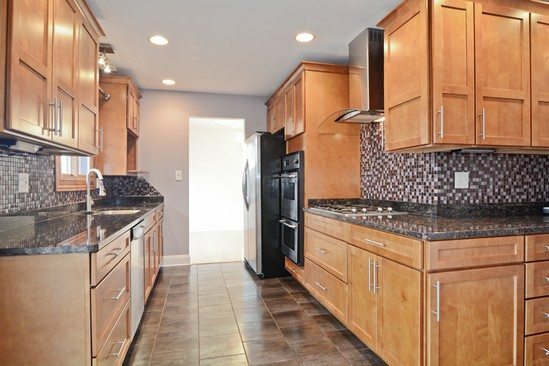 Fully equipped with a double oven, and soft close drawers, this kitchen is sure to please! 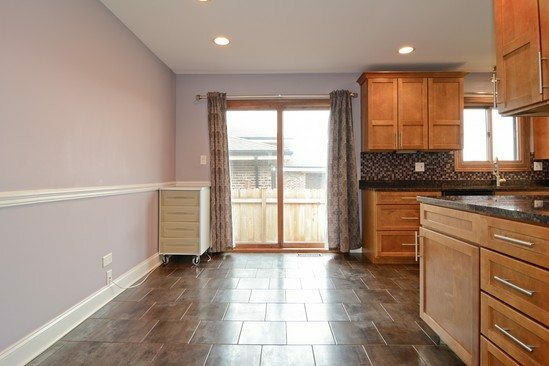 Spacious eat in kitchen area allows for a table with ample room for even more. Ceramic tiles flow in from the kitchen. 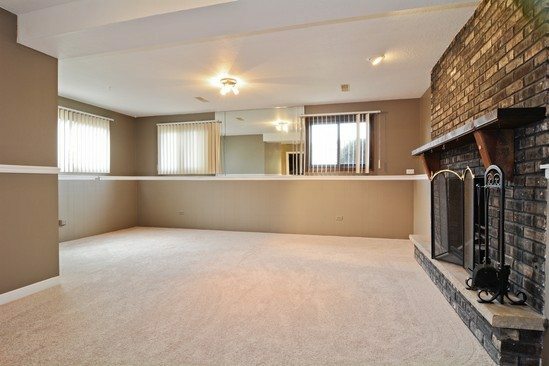 This open entertaining area has brand new carpet and fresh paint. Windows allow natural light in and the cozy fireplace creates a warm and inviting feel. 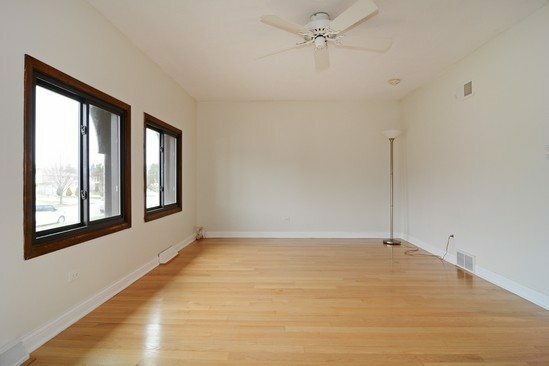 Generous sized Master Bedroom features hardwood flooring and large windows. Luxurious master bathroom attached for privacy and convenience. Wonderfully updated with tasteful finishes. Soothing colors and skilled craftsmanship create a spa like atmosphere in this master bathroom.